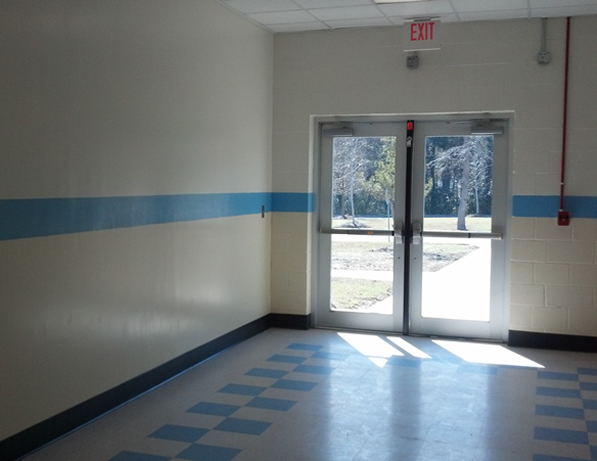 Renovation of hallway, boys bathroom and build out of new office space. Work included but not limited to; cutting out CMU exterior wall and installing new storefront doors for new entry into school, new HVAC, Electrical, Framing, Painting, doors and frames and Masonry work for new office space. 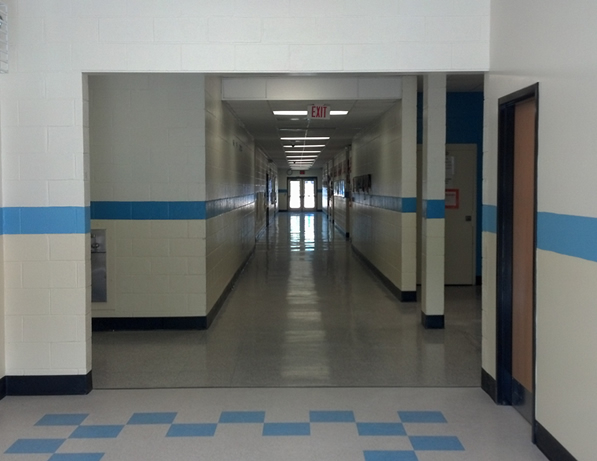 This project was constructed during the regular school year. Night and weekend work only throughout the life of the project. 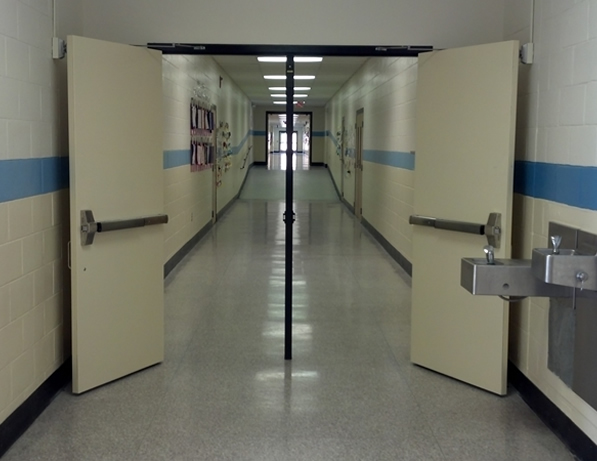 This project was very safety driven as the construction area had to be closed off every night and ready for students again the next school day. A temporary construction wall was fabricated for safety and to keep students and non-construction personnel from entering the construction site. 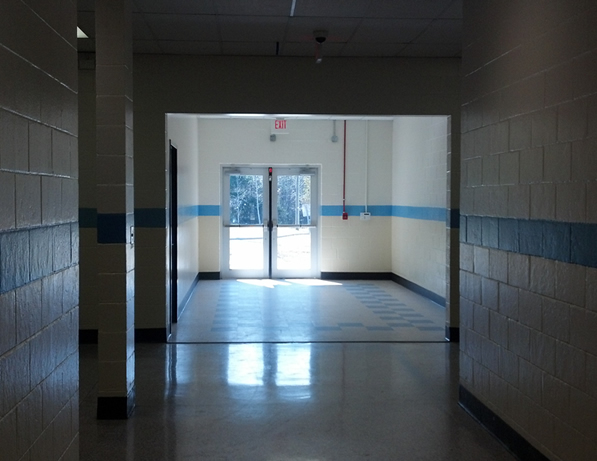 The contractor had to coordinate with school personnel and night time maintenance staff to coordinate around school events in the evenings and night time cleaning crew schedule.